The result of 10 years of pioneering mobile firsts, Galaxy S10e, S10, and S10 Plus introduce the next generation of mobile innovation. 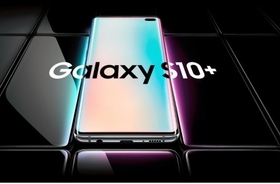 Samsung Galaxy S10e, Galaxy S10, and Galaxy S10+. The next generation of the Galaxy has arrived. 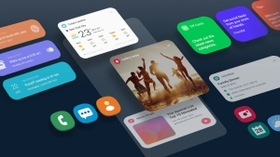 Galaxy S10 completely redesigned to remove interruptions from your view. No notch, no distractions. Precise laser cutting, on-screen security, and a Dynamic AMOLED that's easy on the eyes make the Infinity-O Display the most innovative Galaxy screen yet. 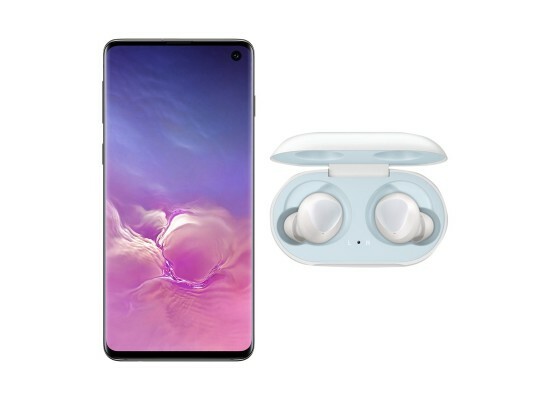 Available on Samsung Galaxy S10 and Samsung S10+. 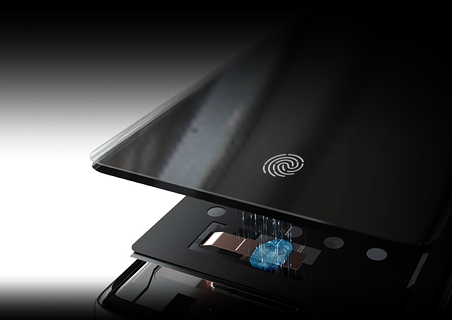 Samsung Galaxy S10e has a Fingerprint Scanner located on the power button. Go for a glossy finish with vibrant, prismatic colors, encased by a polished metal frame for a style that pops. Or check out the durable, sophisticated ceramic finish on Samsung Galaxy S10+. The display is constructed with sturdy Gorilla Glass 6 to handle the rigors of everyday life. 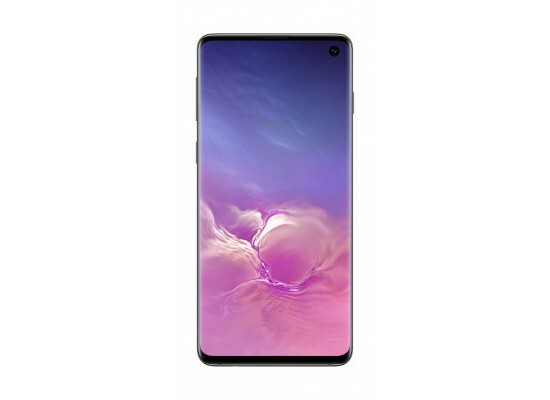 Ceramic version is only available for Galaxy S10+ models with 8GB RAM with 512GB internal storage and 12GB RAM with 1TB internal storage. 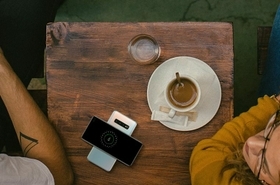 Samsung One UI Simplifies The Way You Use Your Phone. Samasung operating system got an intuitive overhaul, so you can focus on what really matters to you. It’s been completely redesigned to let you view and use your phone in a way that feels second nature. Available on Galaxy S10+. 8MP RGB Depth Camera is only available on Galaxy S10+. 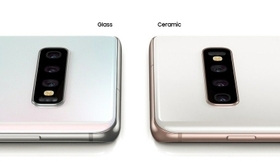 Galaxy S10 has 3 rear cameras and 1 front camera, and Galaxy S10e has 2 rear cameras and 1 front camera. Dual Aperture supports F1.5 mode and F2.4 mode. Dual Aperture is installed on the rear Wide-angle Camera. 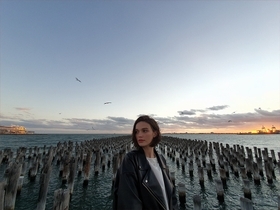 The powerful, next-gen 16MP Ultra Wide Camera lets you fit more in each shot. And in combination with the 12MP Wide-angle and Telephoto Cameras, you can shoot with 2x optical zoom in and out. Telephoto Camera available on Galaxy S10 and S10+. 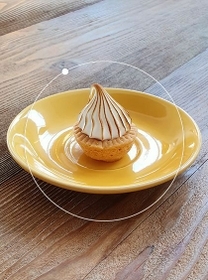 Images captured with Galaxy S10+. Feature also available on Galaxy S10 and S10e. 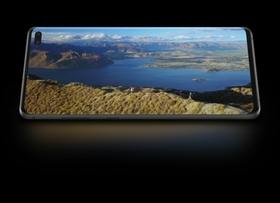 With a view that is wider than the Wide-angle camera, the Ultra Wide Camera delivers a 123-degree field of vision. And with Ultra wide lens correction, your wide shots won't be distorted. 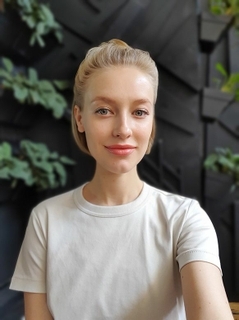 Dual front camera only available on Galaxy S10+. Galaxy S10 and S10e have a single front camera. 4K UHD And HDR10+ Recording Bring The Scene To Life. 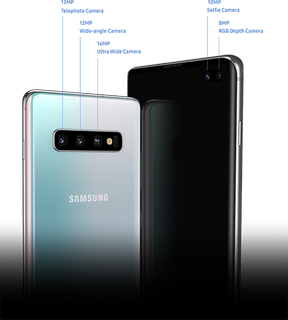 Galaxy S10e, S10, and S10+ records like a pro-level action camera utilizing the Ultra Wide Camera and predictive software. Super steady gives you smooth videos, even when your journey is on the adventurous side. Record more of the action at a real 960 frames per second with HD support. 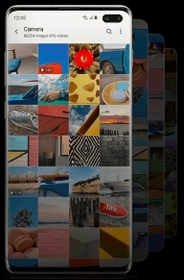 Or grab and edit sections of your Super Slow-mo videos to create a super slow-motion masterpiece. Galaxy S10e, S10, and S10+ learn your daily routine and usage patterns, powering down apps you don't need. Also, Adaptive Power Saving Mode manages your battery life based on the prediction of your day.3 And with up to a 4100mAh (typical) battery capacity on Galaxy S10+, you can spend more time living and less time charging. Available on Galaxy S10+. Galaxy S10 has 3400mAh (typical) and Galaxy S10e has 3100mAh (typical) battery capacity. Your phone is prevented from overheating and becoming sluggish with advanced hardware like the vapor chamber cooling system, AI-based performance improvements, and a GPU optimized to ensure smooth gameplay. Plus, the long-lasting battery means you can worry less about power mid-game. 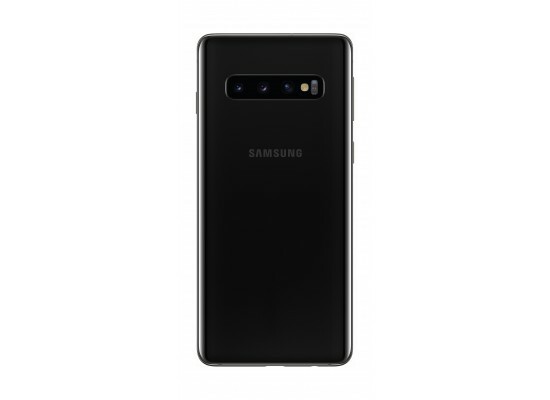 Vapor chamber cooling system only available on Galaxy S10+. 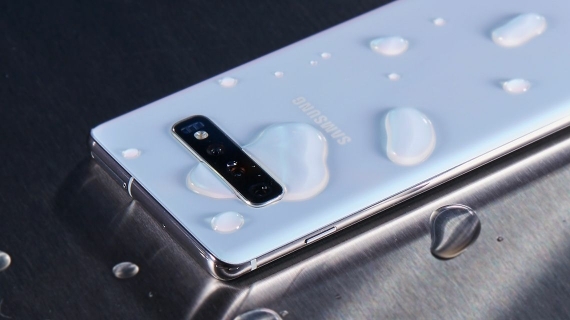 Galaxy S10 and Galaxy S10e have an advanced heat pipe cooling system. 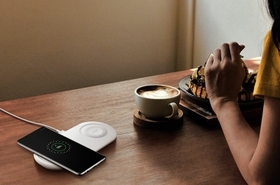 We've engineered Galaxy S10e, S10, and S10+ to charge Qi-certified devices and some Samsung wearable devices like a wireless charger.3 Simply place the device on top of your phone — no cables necessary. Use it to power up your friend's phone, or charge your earbuds on the go. Advanced AP and RAM for next-generation processing power. Get better performance while using less energy with a more resourceful processor and up to 8GB RAM. Even if you're live broadcasting and playing a graphics-heavy game, your phone runs smoothly. And the addition of an NPU to the AP powers the intelligent camera. Storage and Expandable Memory keep special moments in easy reach. Delete when you want to, not because you have to. Galaxy S10 and S10+ boast internal storage of up to 512GB, and you can add another 512GB via microSD card for a revolutionary 1TB of storage space. Immerse yourself in Dolby Atmos enhanced sound with stereo speakers tuned by AKG. Enjoy three-dimensional audio with astounding clarity, rich symmetry, and louder volume that puts you in the middle of your music and movies. Water and dust resistant to withstand the elements. Worry less about your phone, regardless of the environment. 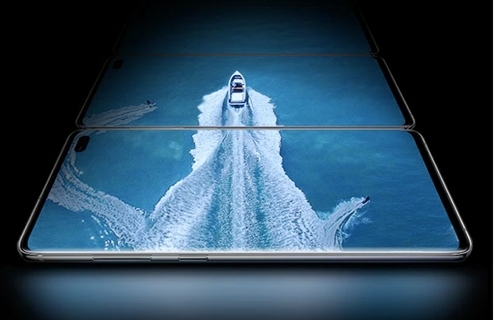 Galaxy S10e, S10, and S10+ feature an IP68 rating, the highest mobile device standard for water and dust resistance. Intelligent Performance makes your phone more efficient. No need to ration your phone usage. Intelligent Performance Enhancer recognizes your mobile habits, optimizing the way you interact with your phone — even anticipating your needs by preloading your frequently used apps so they launch instantly. 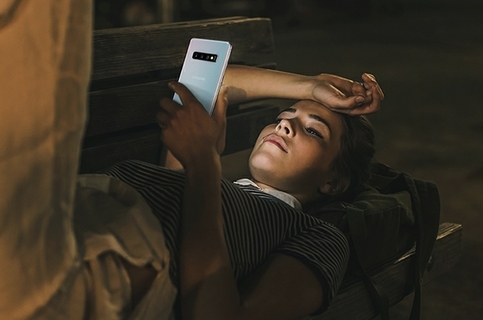 Galaxy S10e, S10, and S10+ adapt to your life, reducing blue light and turning on Night Mode to get your eyes ready for bed. And if you fall asleep without charging your phone, it turns off unnecessary functions to help save battery life. It even keeps your phone unlocked and plays music when you get in your car. Or you can customize to your needs with My Routine. 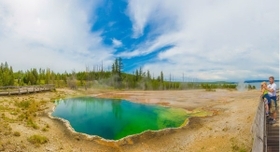 NPU changes how you capture and see the world through your phone. We've made a smarter camera by enhancing the capabilities of the Neural Processing Unit, so it recognizes more scenes with greater accuracy. It's how Galaxy S10e, S10, and S10+ detect your environment with Scene Optimizer and see more with Bixby Vision. 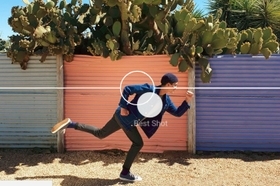 Shot suggestions guide you to take stunning photos. Bad shots are a thing of the past. 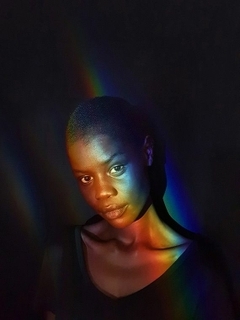 Pulling from a library of over 100 million high-quality photos, Galaxy S10e, S10, and S10+ recommend easy ways to compose your own professional-looking photos. Galaxy S10e, S10, and S10+ recognize your unique features and transform them into an emoji with incredible personality. Machine learning is also how the phone tracks your facial and body movements to bring your AR Emoji to life.